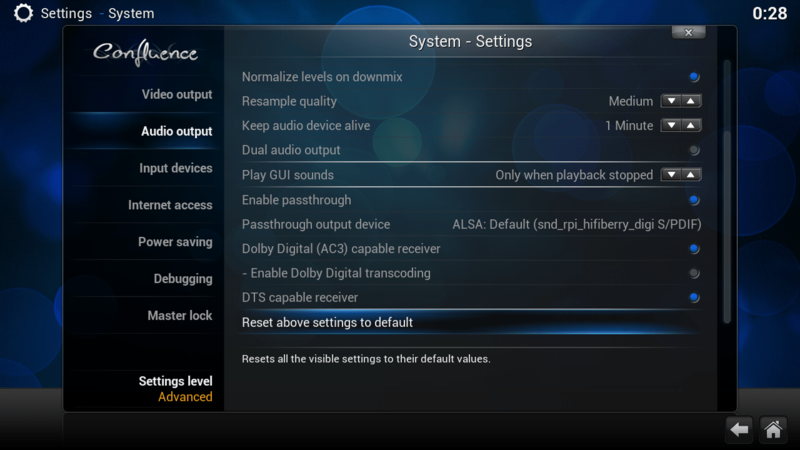 The HiFiBerry Digi user “Pretender” has written a very good guide how to use the board to output Dolby Digital and DTS to an external home theater system. This will output the plain AC3/DTS data stream without decoding it on the Raspberry Pi. Check out his guide. P.S. We expect that this should work out-of-the-box in Raspbmc soon.